Minister Ze'ev Elkin speaks to Arutz Sheva about the recent UN resolution and Israel's appropriate response. 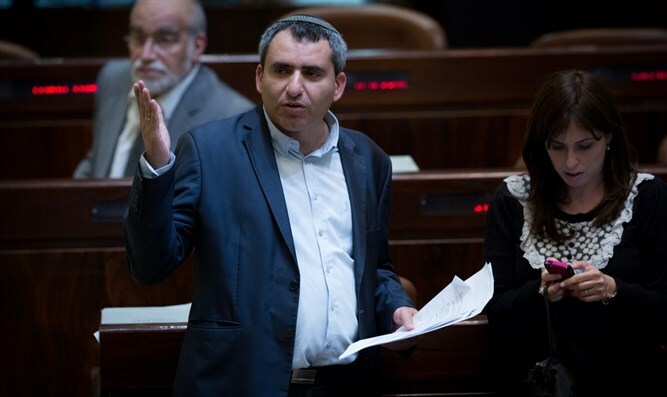 Minister of the Environment and Jerusalem Affairs, Zeev Elkin (Likud) spoke with Arutz Sheva about the recent anti-Israel resolution in the UN that was not vetoed by the US. Elkin was asked how he relates to the criticism leveled against the prime minister that his conduct has isolated Israel in the world.